As a genealogist, I recognize the importance of going back to databases I’ve previously reviewed. If the database is digital, online, there’s always the possibility that there will be additions made to it, or that transcriptions have been updated and corrected. It’s always possible that a name or place was transcribed incorrectly and thus indexed wrong, and thus not findable, and thus and thus….use your imagination to figure out all the things that can go wrong. Digital databases are not the only ones that can change. Sometimes we notice that the indexed cards in an archive seem to be missing parts of the alphabet or that groups of names are simply not in the index. We look through books of records and find the ones from 1858-1861, but 1862-1863 are just not there. If we return to those same archives 6 months or a year later, perhaps the missing books or cards will have returned to their proper place. Perhaps they were misfiled or were packed away somewhere or being held at a different archive and were returned to their proper place. Research is full of surprises and hidden places. Without paging through all of the papers gathered together in one of these “books” you wouldn’t be able to tell if a page is out of order or even missing. It’s not only revisiting repositories onsite or digitally that often provide new answers to old questions. In 2009 I visited Ukraine for the first time, and started a blog, https://unknowntravels.wordpress.com/ to document the trip and its planning. This week, I received an email from a cousin I had never met, who, in an idle moment of web-surfing, decided to google the name of one of her grandparents, and found me! What an absolute delight. The takeaway? If you keep at it long enough, even the seemingly unsolvable might be resolved. In just a few days, it will be Purim. Every year, I order a box of hamentaschen to share with my colleagues in my office, and think about all the years I made dozens and dozens of them with all sorts of filling. The recipe I used was the one I grew up with – the one my mother always made. It’s made of the thinnest possible dough, and she always used a glass to cut out the circles before they were filled with lekvar (prune butter). I added other flavors to the ones I made, and my favorites became those with chocolate chips. The noise makers I used for Purim, were not the typical groggers (noise makers), but remnants, I think, from some long ago new years eve – they look like small metal cans with wooden sticks and make a lot of noise. There was also a copper cow bell. They are all on a shelf somewhere. For this Purim, I bought something special. I won’t be using it – I left it with my dad to use at his Orthodox synagogue which is possibly a closer service to the service at which it was last used, over 70 years ago. If you are a reader of this blog, you may recollect that last summer, my team and I had an incredible adventure, driving through Eastern Europe. On August 15 we were in Augustów, Poland where at a flea market on the site of what used to be the central market place, I saw cases of items that once, before the Shoah, belonged to a Jewish family. I bought one of the items in the case, and I felt like I was redeeming it from its captors. It was, as you’ve probably guessed, a grogger. My intent was for it to be used in the proper context once again. So, I asked my dad to please use it for this Purim, and then next year, I will use it at my own synagogue, which is less traditional. This spring, I’ll be going back to Poland, in two trips, and thinking about that day in the market in Augustów, and keeping my eyes open for other remnants of the community that was, and perhaps bringing back something else that can once again be used in its proper place, at the proper time. 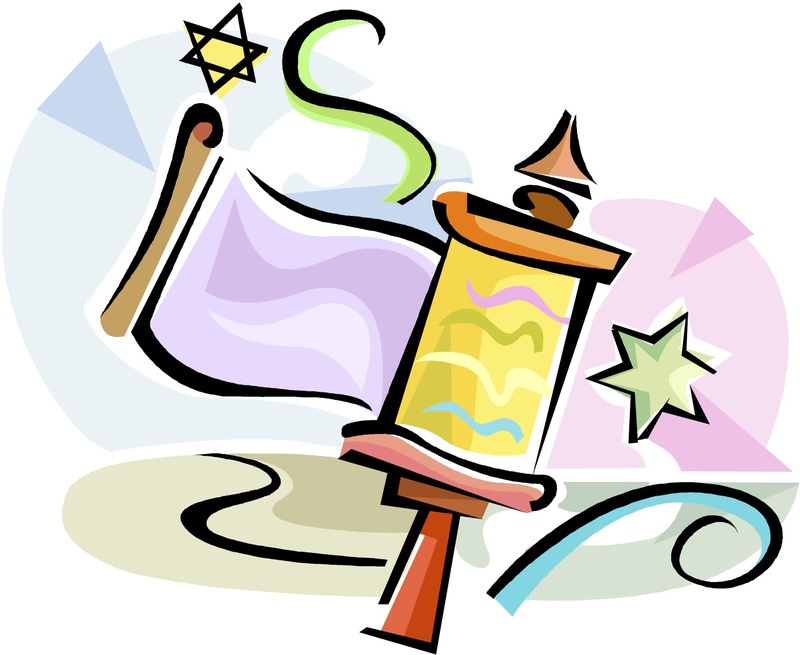 If you observe Purim, I wish you a joy-filled holiday and a celebration of life and freedom. My first trip to Israel was in 1966. That trip remains fixed in my memory, with parts of it as vivid as if it was yesterday, not 52 years ago. There is so much here that seems to have not changed, which is of course shocking after all, so much time has passed. But like any other wonderful city, the old is balanced by the new, the new doesn’t completely replace what was. Many of the places I visited on the first trip, I have gone back to time after time, but there are still places I haven’t revisited since then. This morning took me back in time as I had the opportunity to walk on streets I haven’t seen in decades. Our good friends, Rony and Edna took us on a trip (for me) back in time. Tel Aviv over the last 50 years has become a booming metropolis, and when looking at the huge hotes on the street and the glass and metal office buildings, it’s easy to forget the streets with spices, fabrics, fresh pastries and more that were a central focus of the vibrancy of the city long ago. I’m well aware that the fabrics gently stirred by an almost non-existent breeze were not part of my long ago memories, although they did speak to the history and future, and make some political statements as well. This was part of an art installation which could be seen on the old streets. It brought us into the Levinsky market area in south Tel Aviv, and our walk through the streets of this area, followed by a quick ride to the Shapira area was terrific. My only regret was that before we left the hotel, we’d eaten a large breakfast and couldn’t sample any of these delicious pastries or some of the other gems we looked at. Of course these weren’t the only shops. We commented not only on the decorations remaining from Sukkot which was over several weeks ago, but dreidels on the shelves for Hanukka which isn’t for another 6 weeks. The morning was a great lead in to the rest of the day (BTW, the total excursion of the day resulted in a total step count that was over 23,000 steps!!! From the market, we went back to the beach and wandered down to the seaport in Jaffa. I know that the large number of tourists has to be a delight for the economy, but is sure did make walking the narrow streets a little hazardous. Unlike in years past, walkers on the tayellet now share the area with runners, bicycles, scooters, skate boards and more!Of course this is typical of many cities today. The beach was crowded with beach volleyball and other games. The weather is exquisite – mid 80’s, a little overcast, and although humid, perfect for being at the beach. The crowning touch of the day was meeting one of my sisters’ friends from high school and her now grown-up son. He’s 21 now and the last time I saw him and his mom, he was 2 years old, and we met at the zoo in Jerusalem on a Shabbat. This time we went to a wonderful vegetarian restaurant and sampled some wonderful food with incredible ingredients. It’s a really long way to travel – from Salt Lake City to Israel. Yes, I know that there are places further away, but the issue isn’t really the distance, it’s how long it takes to travel that distance. There was the Salt Lake City flight to New York, which seems to have involved not only the 4 hour flight but also an hour on the plane on the ground, then a 5 hour layover in NY followed by the 10 hour flight. Finally, we arrived in Tel Aviv, late afternoon, and by the time our cab had battled traffic from the airport to our hotel, it must have been about 7 PM Thursday. We had left Salt Lake City (9 hours earlier than Israel, 2 hours earlier than NY) at 11:23 AM on Wednesday. Checking into our hotel right on the beach made the hours spent en route seem like absolutely nothing! A long walk on the tayellet (promenade) called to me, and I listened. After a couple of weeks of near freezing temperatures in Salt Lake City, the warm air was certainly a welcome change.